Laminate flooring tiles can be used in a variety of settings, such as kitchens, bathrooms, living rooms or even business and commercial areas. One of the main advantages of tiles laminate flooring is the limitless versatility of designs, styling options and colours. This not only ensures that there is something perfect for every single home-owner, it also makes laminate flooring tiles a timeless option that just never goes out of style! 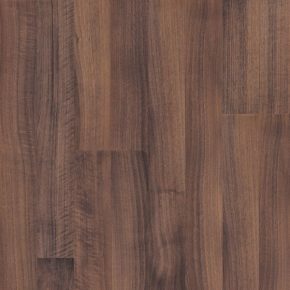 There are several advantages of installing laminate flooring tiles in kitchens, some of the main ones outlined below. 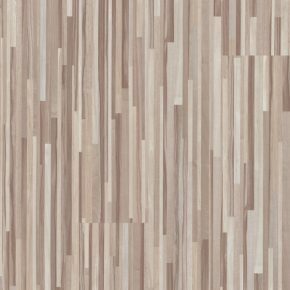 How to select the best laminate flooring tiles for kitchens? Even in the calmest households, kitchens are a high-maintenance living space that requires significantly more cleaning and maintenance compared to other areas such as bedrooms, living rooms or corridors. In the past couple of decades, the technology behind laminate flooring tiles has developed rapidly, resulting in an increased water resistance and overall durability of laminate. Despite the recent technological advances, choosing laminate tiles for kitchens can still prove a bad investment if your supplier compromises on quality and durability. Not every single laminate is created the same, so how do you choose the right option that meets all the quality standards? Expert advice prior to your purchase. If you’re looking for high-quality laminate tiles yourself, then we are the right place for you! Helped by our friendly team of experts, you will be able to choose from hundreds of different designs and get trustworthy, first-hand information on the very best laminate flooring tiles for kitchens. What’s more, we also offer other special laminate options such as bathroom laminate flooring. We are happy to welcome you into the world of high-grade laminate flooring designed to last!